Morning Glory: Will the Hancock End Up in New Hands? 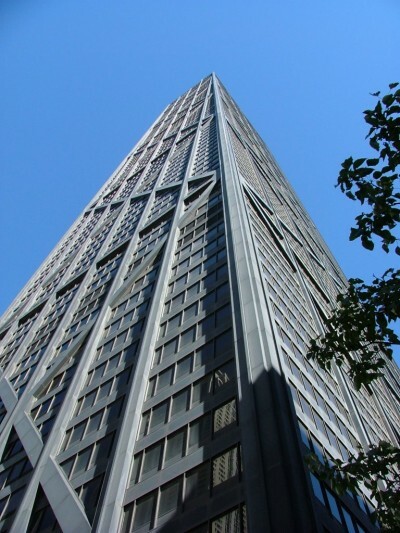 Is a John Hancock building takeover imminent? For 2012 we’re starting something a little new, at least, new for Man Up Chicago. During most weekday mornings, we’ll feature a few links of things we like on the Internet. We’ll try to have a few national things and a few local things. A few things from independent sites, and few things from mainstream media. We call our morning link roundup the Man Up Chicago Morning Glory.